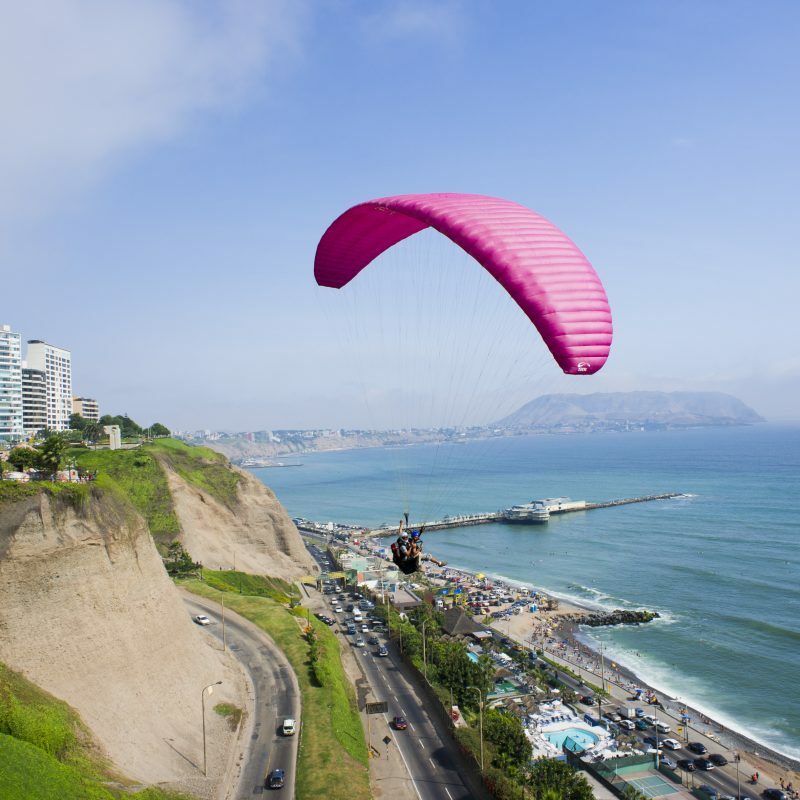 Right in the heart of Miraflores, all the facilities and services found close by. A hotel where history, good service and comfort are intertwined. 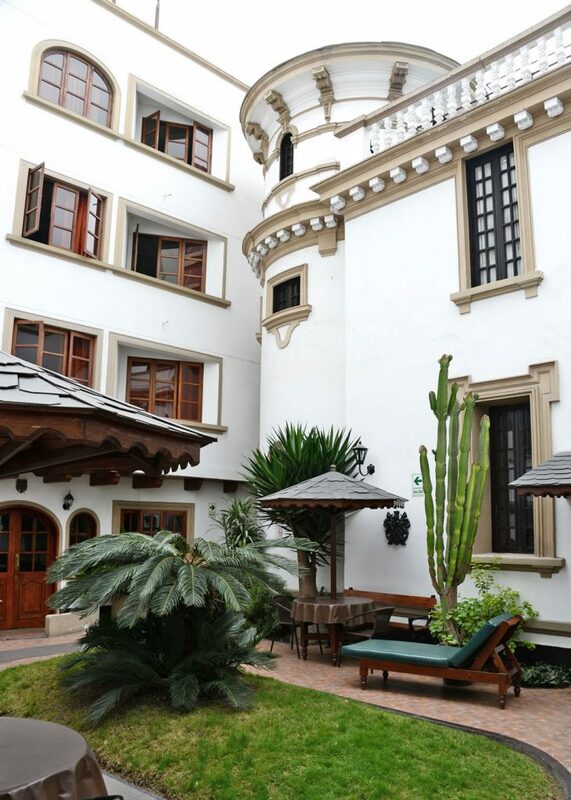 Welcome to La Castellana Hotel in Miraflores, a charming colonial house dated of 1912. 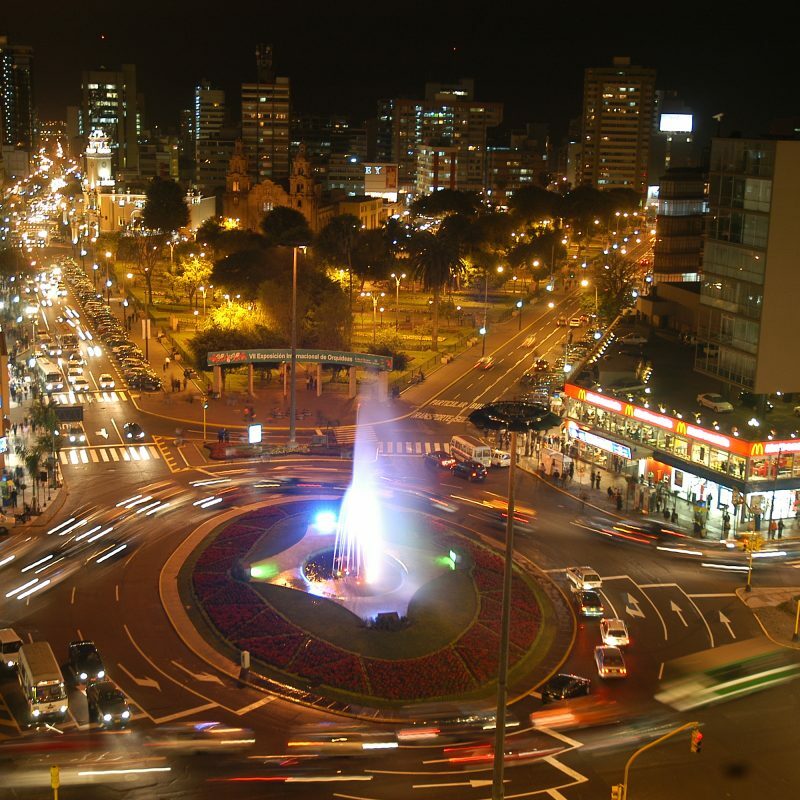 Located in touristy Miraflores, one of the most beautiful suburbs in Lima, just three blocks from the Kennedy Park, where cultural activities and daily crafts fairs are held, placed very near to malls, cafés, cinemas, pubs, discos; so as museums, archaeological sites and art galleries. 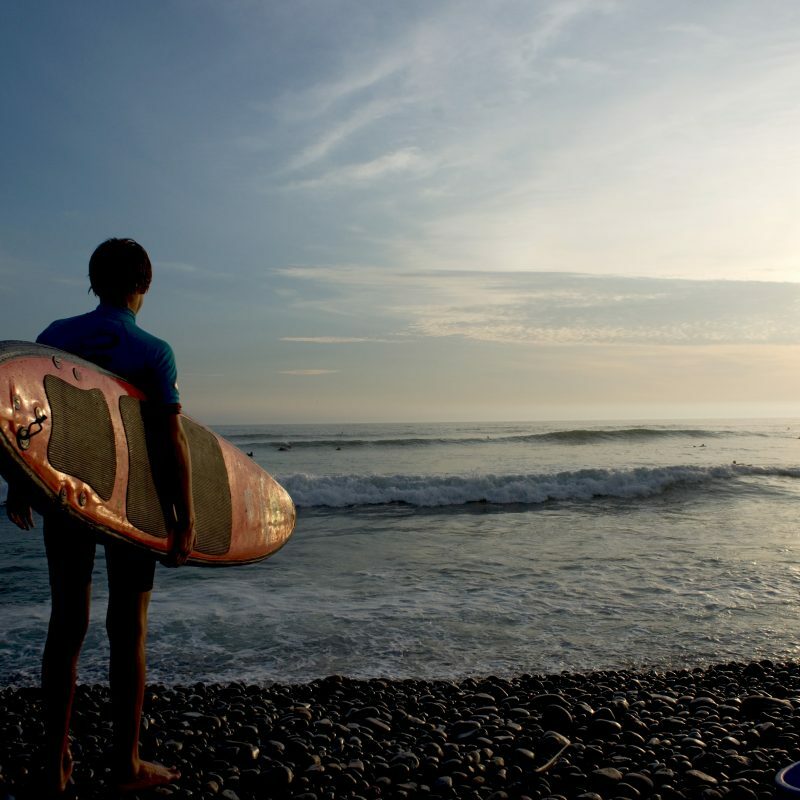 Wonderfully located 30 minutes away from the International Airport and 20 minutes from the Lima's old town. La Castellana Hotel is you best choice in location, price and quality. 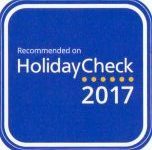 "Good value for money, friendly staff"
5 of 5 bubbles Reviewed 2 weeks ago on Trip Advisor. 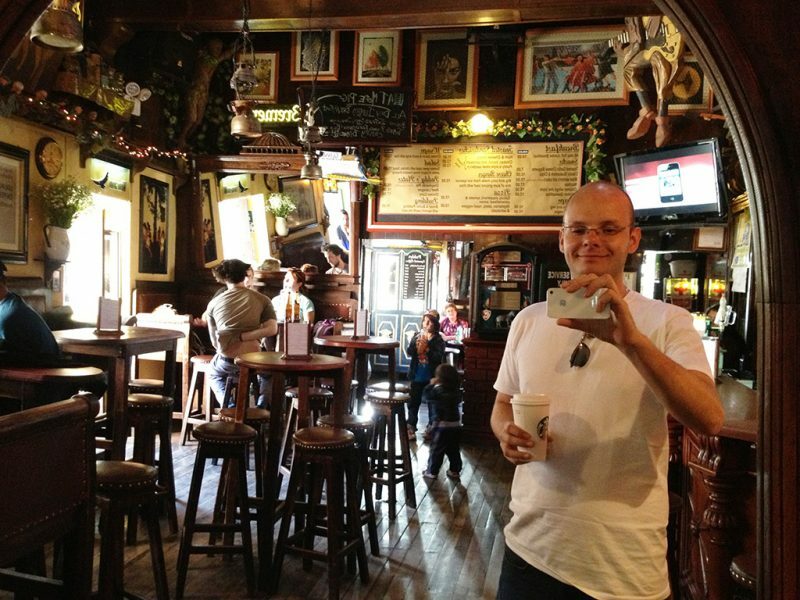 Good location, about 20 – 30 minutes from Lima airport depending on traffic. Decent room for the price. Very helpful and friendly staff, they were happy to help with booking of taxis, restaurants, etc. I particularly appreciated being able to access my room 4 hours early without charge, a lovely touch after a 17 hours flight! Very friendly staff! Very helpful if anything needed! Breakfast is very simple but all you need really! Great location to Kennedy square! Rooms basic but comfy and tidy! Nice garden section and brilliant wifi! Loads of restaurants near and cafes! 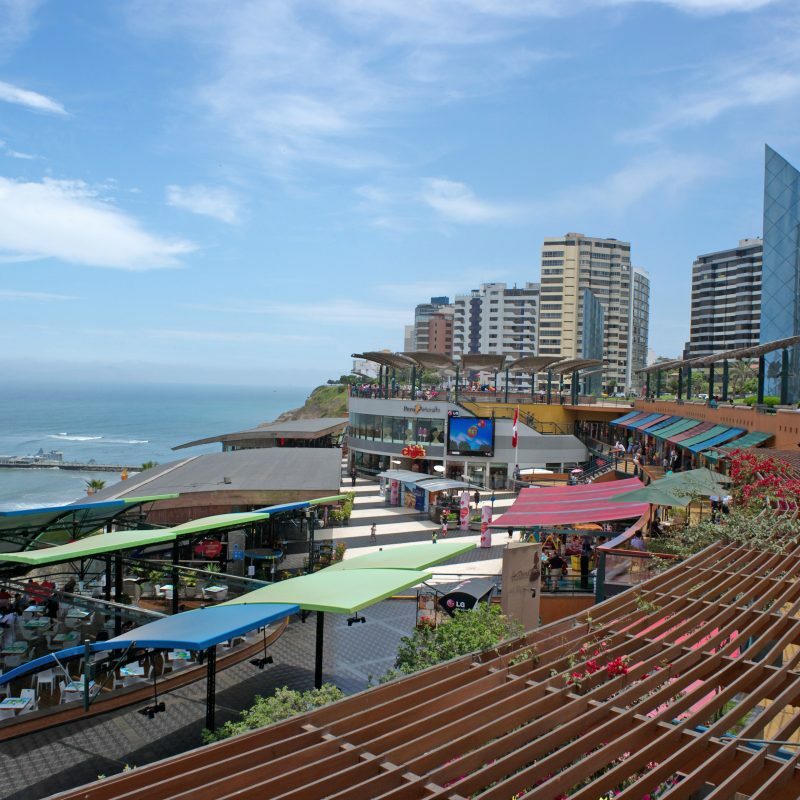 Excellent hotel in a great location to explore Miraflores. Rooms were very comfortable clean and tidy and the staff went out of their way to help with airport transfers, etc. I would recommend this Hotel to all. Comfortable rooms, great location and the staff are really helpful. 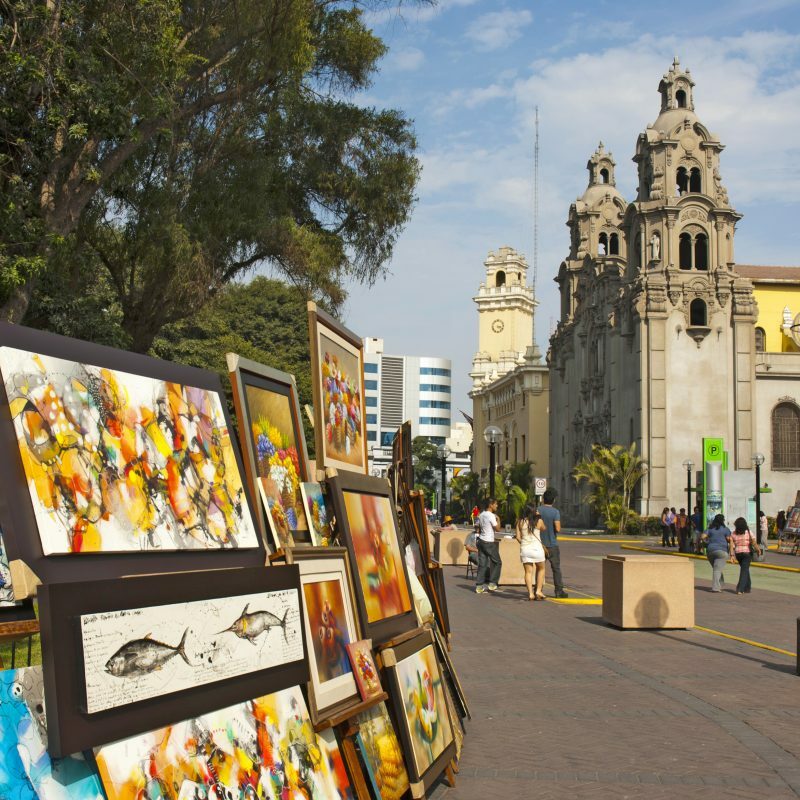 The hotel can hold your luggage while you embark on your Peru tour. Dry cleaners across the road. Great place to start and then finish your experience. "Best Customer Service I Ever Received!" 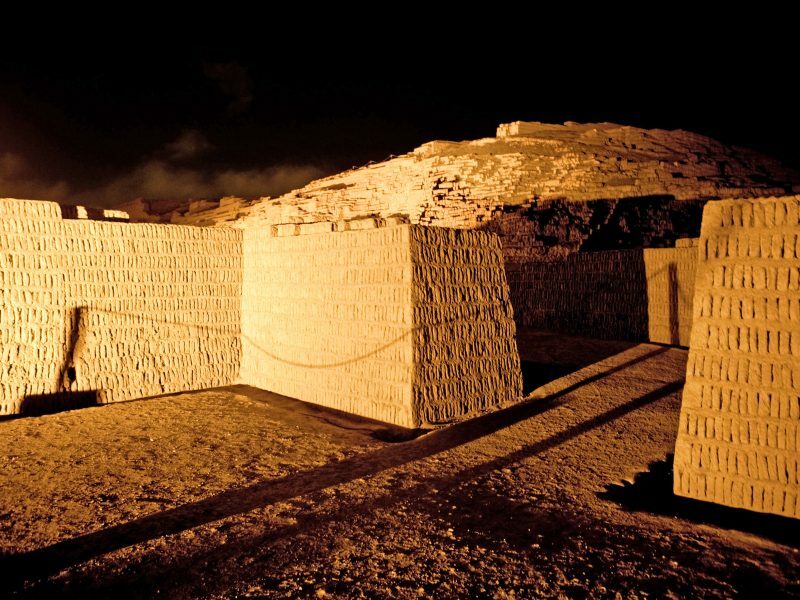 After the airline lost my luggage on the way to Lima, I was completely distraught and felt very lost since I didn’t speak the language. Jeremiah, who worked the front desk at Hotel La Castellana the morning after my luggage disappeared, was more helpful than I could have ever imagined. He went above and beyond to help me through a difficult situation and I honestly believe my luggage would have been lost for a much longer period of time had he not made so many phone calls for me. I have never received such amazing service from a hotel and because of this I would recommend the hotel to anyone staying in Lima. Customer service makes or breaks a stay and Jeremiah gets 5 stars!! 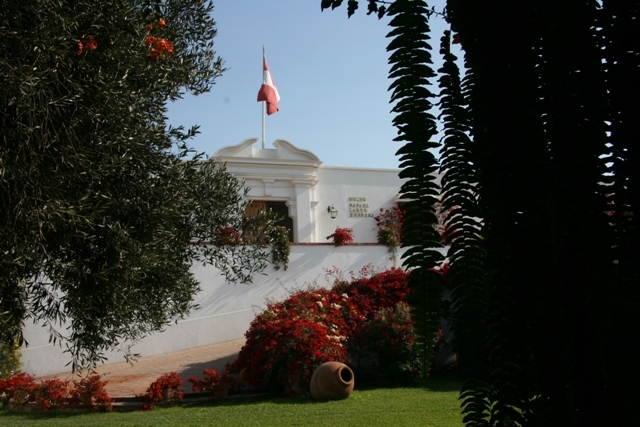 "A comfortable and pleasant stay & very helpful staff"
Your hotel was my first experience of Peruvian hospitality, and it was excellent. The rooms were roomy and comfortable, and every member of staff was very helpful and friendly – especially when my booked transport didn’t arrive on 19th August and you kindly arranged a taxi for me. The breakfast was plentiful and excellent. It’s a bit of a trek into Lima, but is close to bus routes. 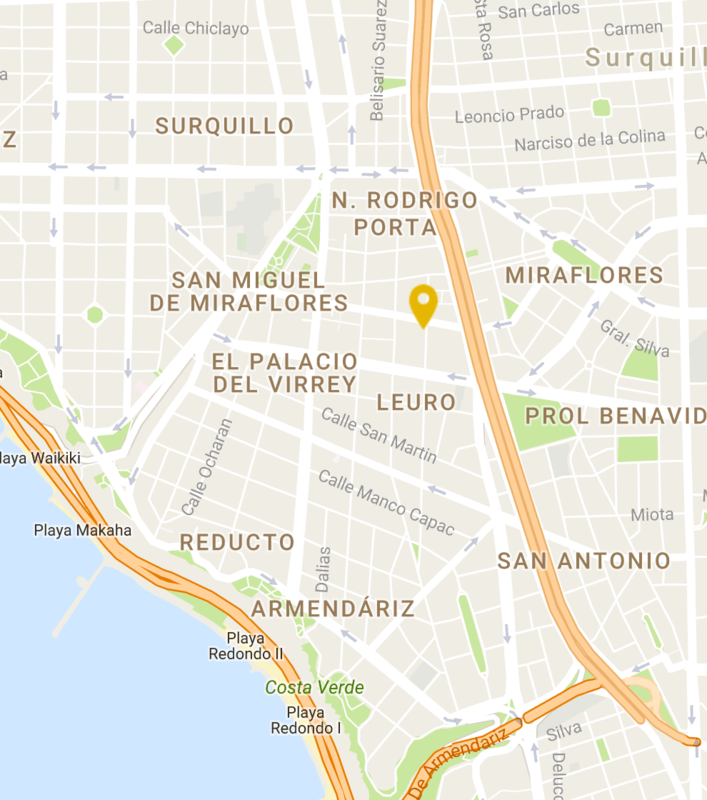 It is in a good area (Miraflores) within walking distance of some good restaurants, and is close to the seafront, which is currently being extensively and well developed. 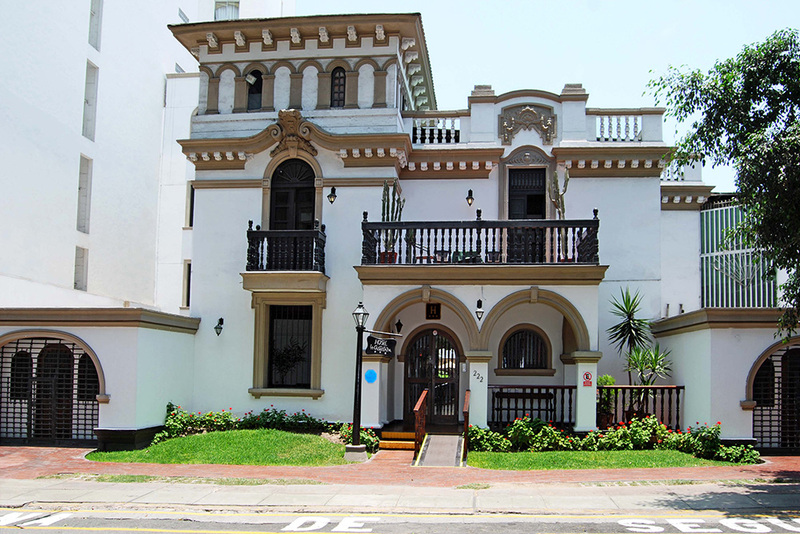 "Nice older hotel in Miraflores"
This property while older is well maintained. The breakfast is very good and the rooms are quiet as long as you are not in one of the few that overlook the street. Our room overlooking the courtyard was quiet. I will say there is nothing especially remarkable about this place but it was a very nice reasonably priced property. 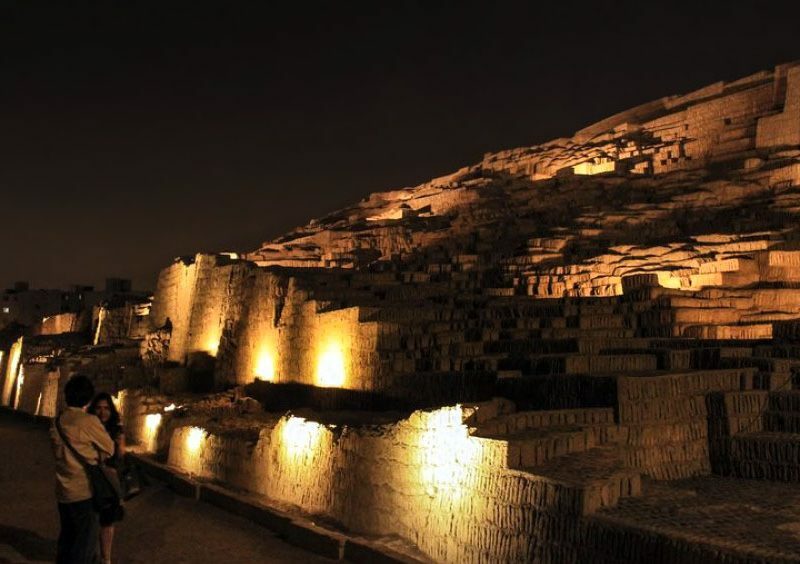 It was walking distance to the Miraflores parks and an easy cab ride to the other areas of Lima but an hour from the airport. The hotel arranged cabs and they were always reasonably priced and safe. "Regular visits to La Castellana"
I find the La Castellana very well placed in Miraflores, the staff are very friendly and helpful and the breakfast is truly terrific. You almost don’t need lunch! I have already stayed here a number of times and I will go on doing so. The price is very reasonable too.